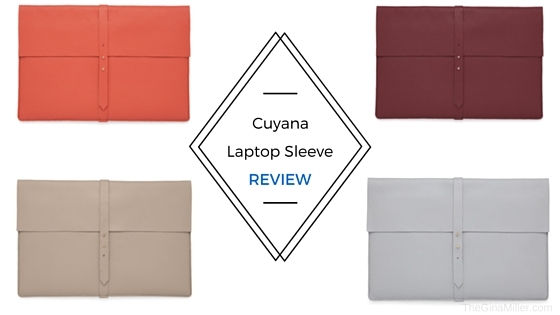 Cuyana Leather Laptop Unboxing & Review | Gina Miller's Blog - A working mom's blog about fitness, travel, handbags & beauty. I stumbled across Cuyana's line of minimalist chic accessories after my friend, Laurie Perez, tweeted about scoring their Leather Clutch at a Los Angeles pop-up. With the brand's fewer, better things philosophy in mind, I ended up buying their Leather Laptop Sleeve. It's, in a word: gorgeous. It embodies the professional, clean yet chic aesthetic I love. Do you have any favorite work accessories that fit in the same mold? I would love to learn about them. 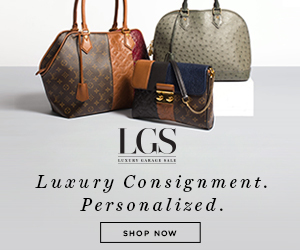 Please share your favorite chic working girl brands in the comments section below. You Never Want To Miss Another Post, Do You? Get The Newsletter, Yo.